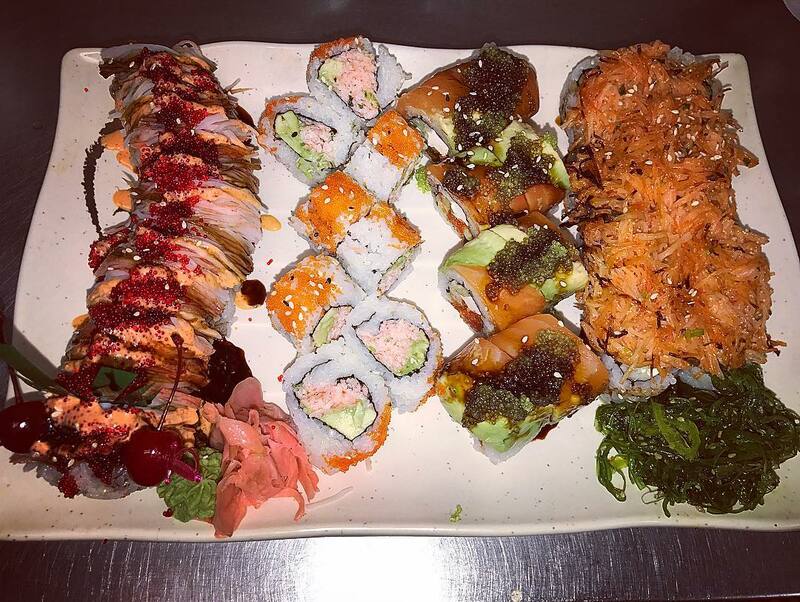 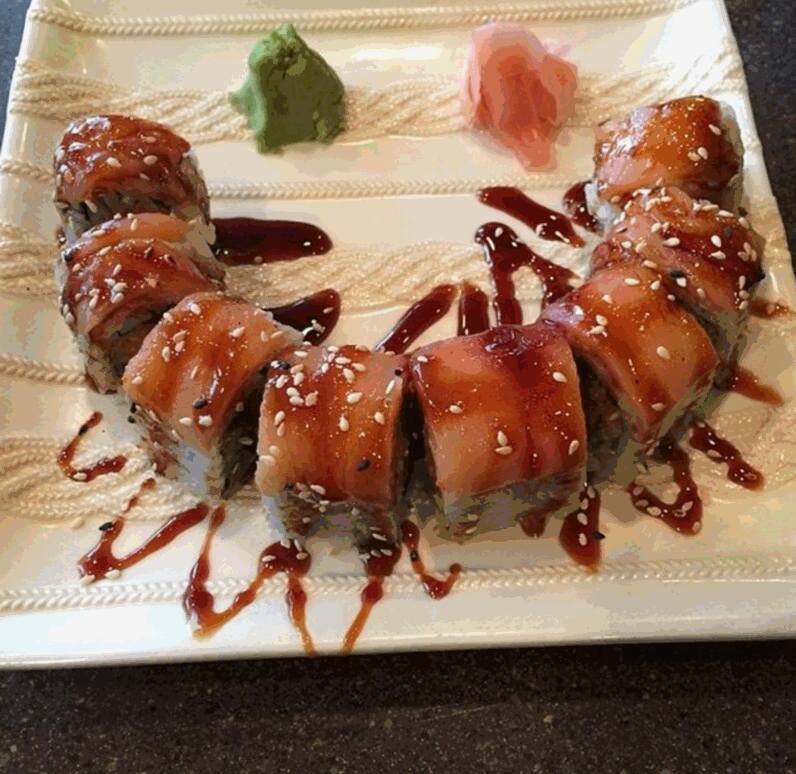 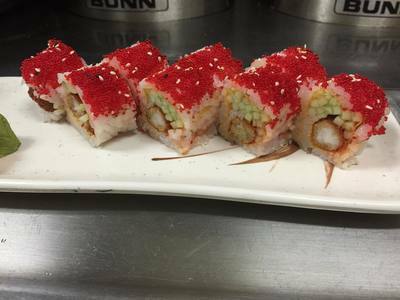 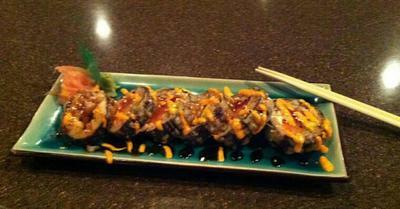 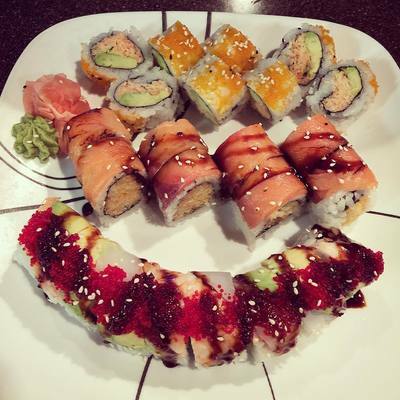 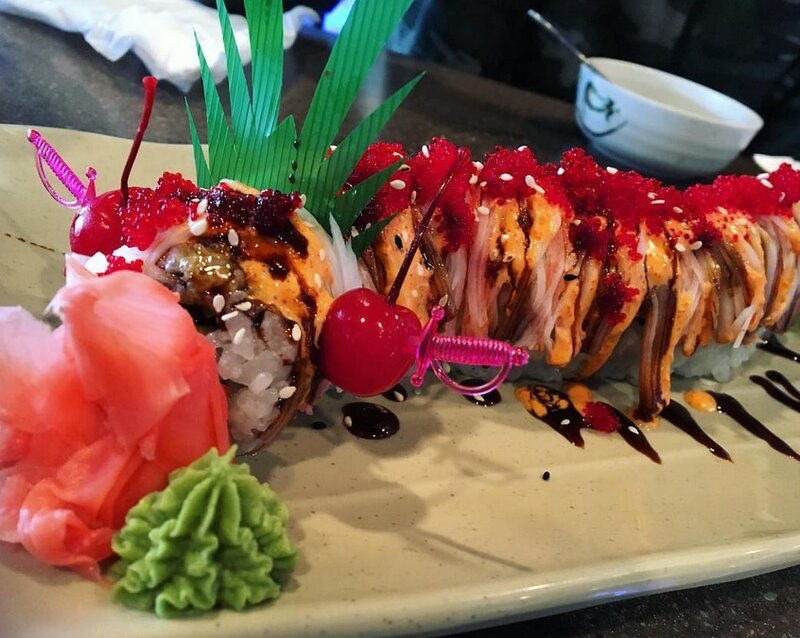 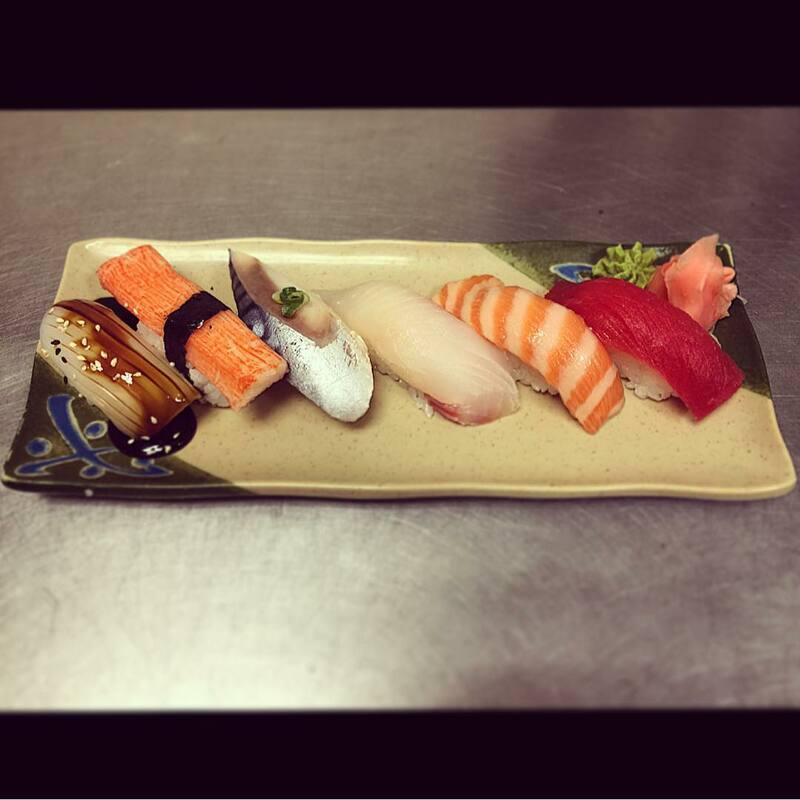 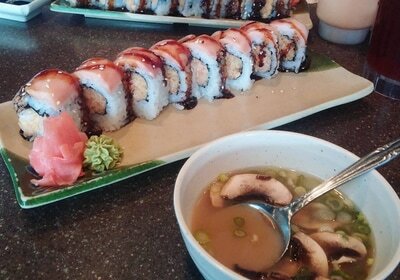 Our succulent sushi and selection of choices is second to none. Choose from a variety of Nigiri / Sashimi and Sushi Rolls beautifully prepared by our Sushi chefs. 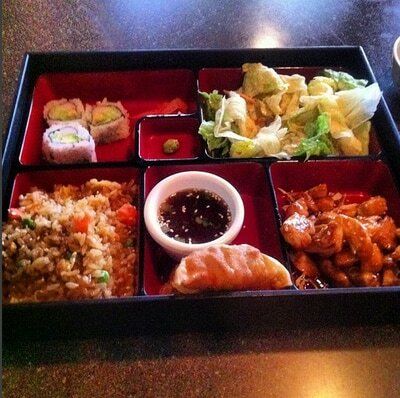 We offer several combination platters to help you decide on your favorite. 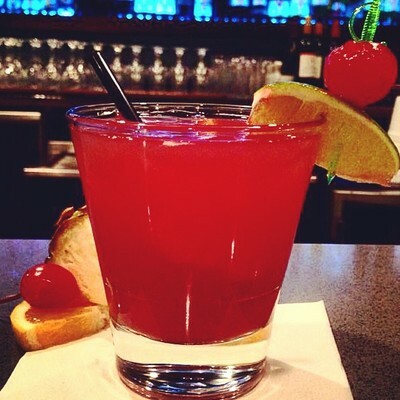 Enjoy one of your favorite drinks from our bar selections. 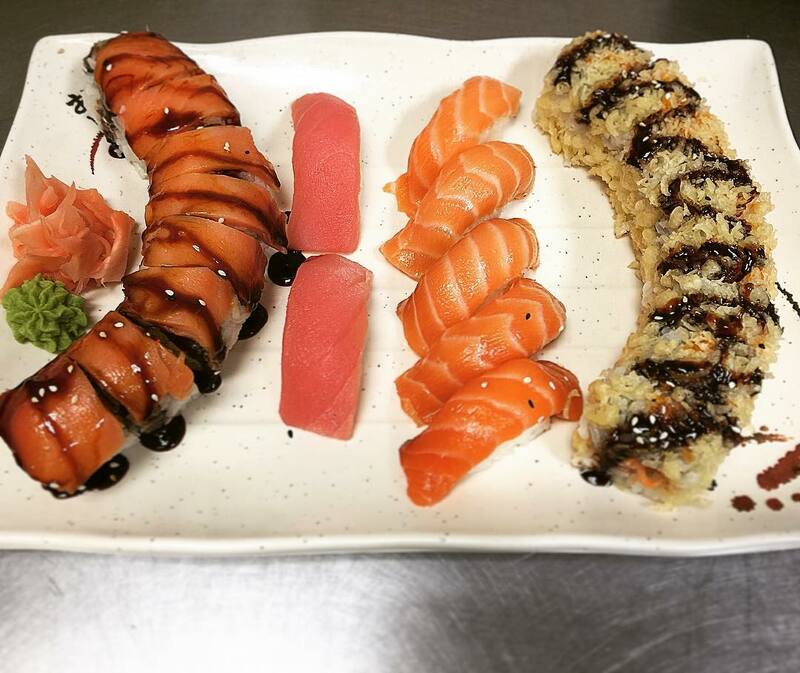 We offer red, white or sparkling wines. 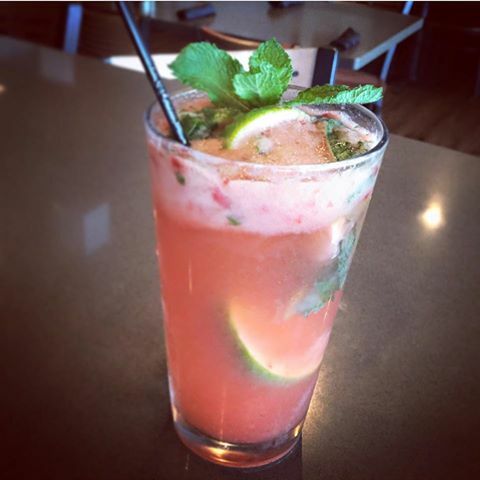 Don't miss out on our vibrant specialty cocktails such as our strawberry Mojito or one of our Sake drinks. We also carry an array of domestic and imported beers.